Windows Defender is an anti-virus app included in Windows. However, some users have reported a Windows Defender error message along the lines of: “Windows Defender. Application failed to initialize:0x800106ba.” The error message might pop up during the Windows startup, and Windows Defender doesn’t open. So are you getting that software error? If so, here are a few potential fixes for it. First, note that third-party anti-virus software usually undermines Windows Defender as a consequence of two anti-virus services running simultaneously. 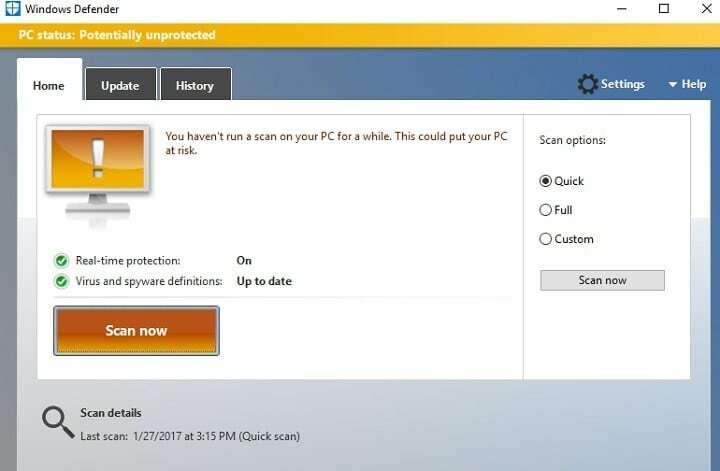 Some utilities such as McAfee and Norton even disable Windows Defender to free up system resources and prevent potential software errors. So if there are third-party anti-virus software running, that might be why you’re getting the 0x800106ba error. If you prefer to run Windows Defender, uninstall the other anti-virus programs with Advanced Uninstaller PRO, or other third-party software, to ensure there are no leftover registry entries. First, press the Download Now button on this web page to save Advanced Uninstaller PRO’s setup wizard to Windows. Open the software’s installer to add the Advanced Uninstaller to Windows. 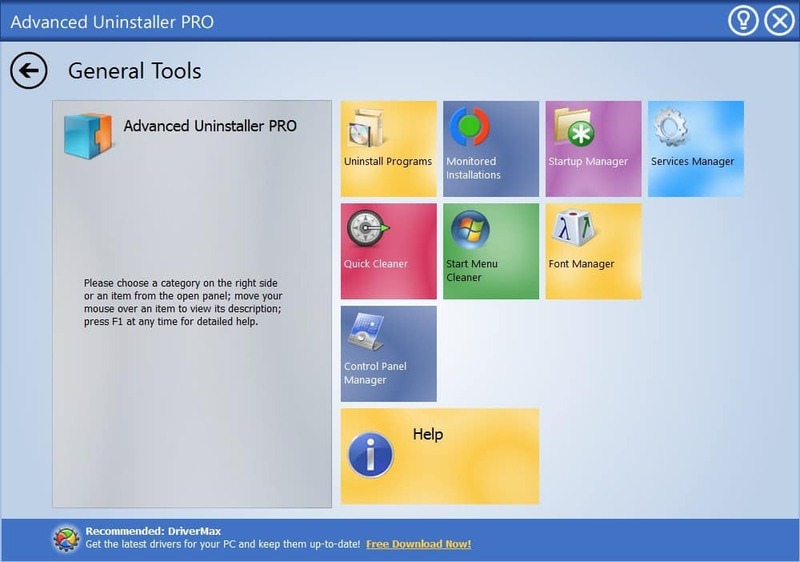 Now open the Advanced Uninstaller PRO window, and press the General Tools button. Press the Uninstall Programs button to open the window below. Select the anti-virus software you need to remove from there, and press the Uninstall button. Then select the After uninstall, scan the disk and registry for program leftovers option. Press Yes to uninstall the software. Then click Next to scan for leftovers. The software will then show you leftover items. Press the Select button to delete all leftover items. Press the Next and Close buttons, close the software and restart the Windows platform. If you only need to stop the 0x800106ba error message popping up, then switch Windows Defender off. You can do that by pressing the Cortana button and entering ‘Windows Defender’ in the search box. Select Windows Defender settings to open further options. Then you can switch the Real-time Protection option off. In addition, switch off the Cloud-based Protection and Limited Periodic Scanning settings. The Windows Defender Service startup configuration must be either Automatic or Automatic (Delayed Start). If it isn’t, that’s probably why Windows Defender isn’t initializing. 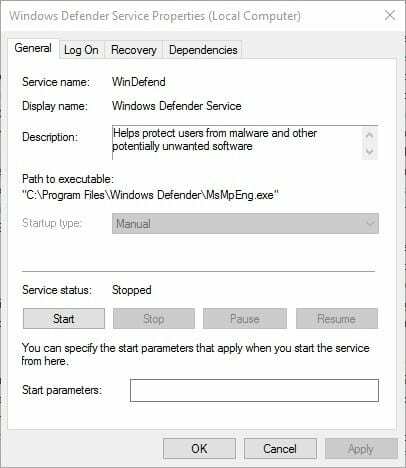 You can configure the startup type for Windows Defender as follows. Click the Cortana button on the Windows 10 taskbar and enter ‘services’ in the search box. Select Services to open the window directly below. Now double-click Windows Defender Service to open the window in the snapshot below. Select either Automatic or Automatic (Delayed Start) from the Startup type drop-down menu. The Automatic (Delayed Start) setting delays the Windows Defender startup until the other applications have loaded. Click the Apply and OK buttons. Then you can restart Windows. Press Enter after entering each file. Restart Windows after re-registering the DLL files. As Windows Defender is a part of Windows 10, it receives updates through Windows Update. 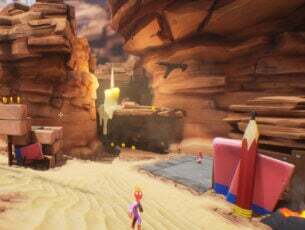 So, if the issue we’re dealing with is widespread, there’s a good chance Microsoft is working on the fix. 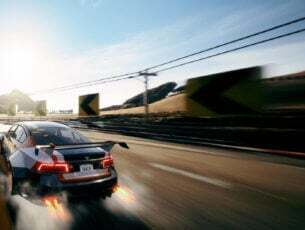 To check if the patch is available, simply check for updates by going to Settings > Windows Update. In case Windows Defender files got corrupt, there’s a good chance you’ll see all sorts of errors, including this one. To make sure the files are repaired, we’re going to run the SFC scan. This is a command-line tool that scans the system for potential damaged system files, and repairs them (if possible). Go to Search, type services, and open Services.msc. Scroll down and find the Security Center service. Right-click the Security Center service and click Restart. Wait for the system to restart the service. 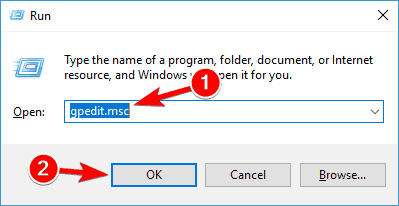 Press Windows Key + R and enter gpedit.msc. Now press Enter or click OK. 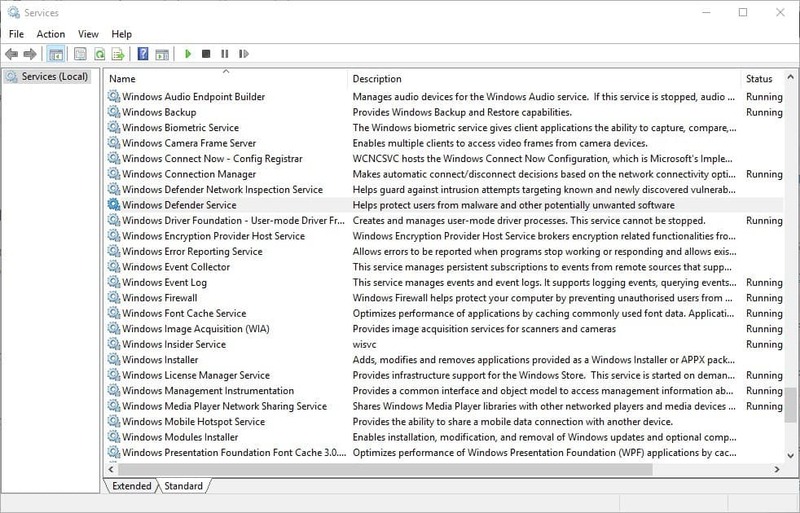 When Group Policy Editor opens, in the left pane navigate to Computer Configuration > Administrative Template > Windows Components > Windows Defender Antivirus. 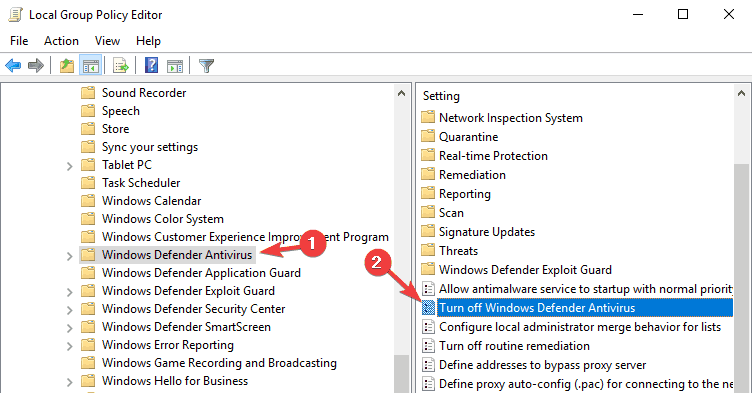 In the right pane, double click Turn off Windows Defender Antivirus. 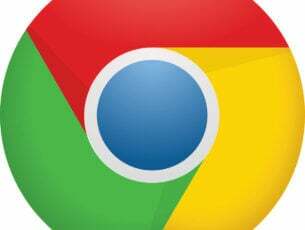 Select Not Configured and click on Apply and OK to save changes. Those are some of the best fixes for the 0x800106ba error code. If you still can’t get Windows Defender up and running after applying those fixes, check out this article. Editor’s Note: This post was originally published in July 2016 and has been since completely revamped and updated for freshness, accuracy, and comprehensiveness.